With the CGS Revit Family Upgrade Tool user can upgrade all families from previous version of Revit Architecture to a current version. User can choose whole folder to upgrade. It will save you a lot of time upgrading Revit libraries of different formats (*.0001, jpg, txt…) with just one click, use it and share it for FREE. a lot more a fan than it, is a lot more poweful a quick than AutoCAD. I agree. Revit is a powerfull tool and I wouldn’t replace it for anything. 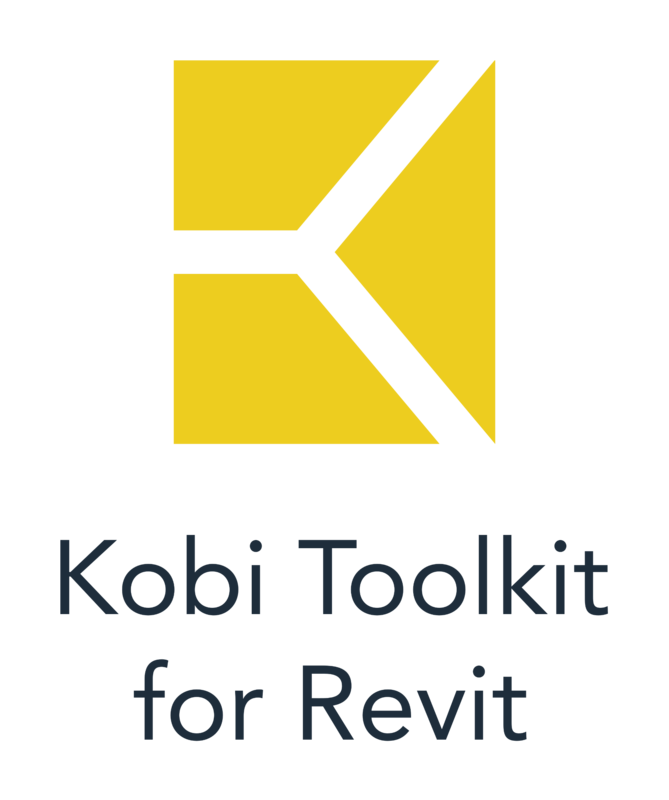 Feel free to test our other Revit Tools. I’m excited about your feedback.